An exhibition of work by pupils from Dalintober Primary School will be on display at Campbeltown Museum until April 2019. 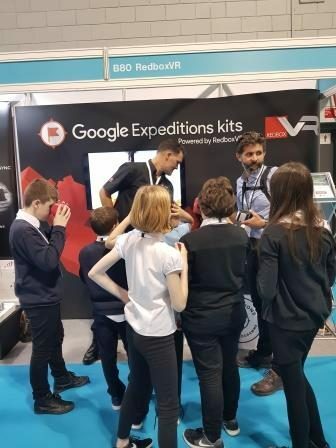 The pupils worked with staff from Kilmartin Museum and Campbeltown Museum, as well as musicians, photographers and natural historians to create the exhibition. For an opportunity to enjoy the photography, music, sound and artwork created by the pupils, alongside the Robert Weir Butterfly Collection visit Campbeltown Museum, which is open Monday, Tuesday, Thursday and Friday (9am to 12.30pm, 1.30pm- 5pm) and Wednesday (10am – 5pm). 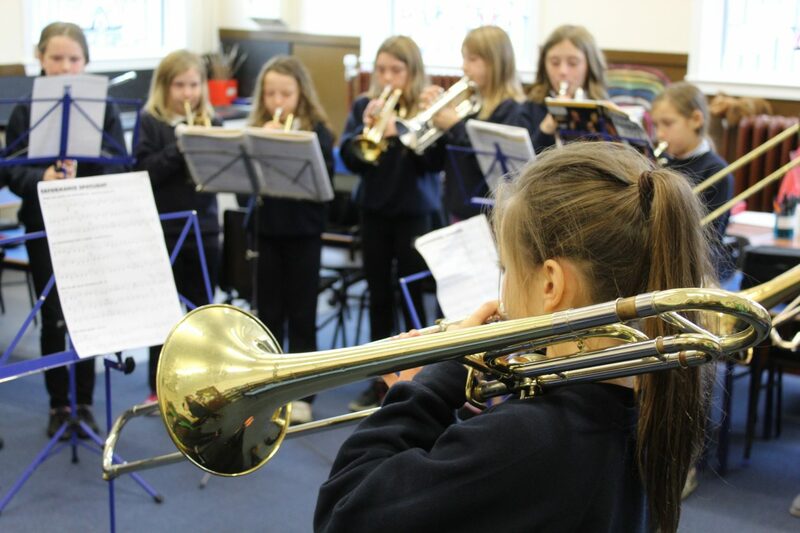 Funded by Ernest Cook Trust. The last two days have been so exciting for Dunoon Primary Digital Leaders. 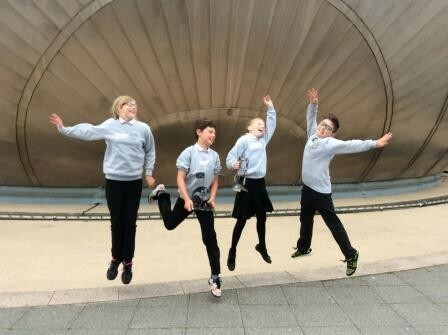 They attended the Scottish Learning Festival and were based at Argyll & Bute Councils Stand. 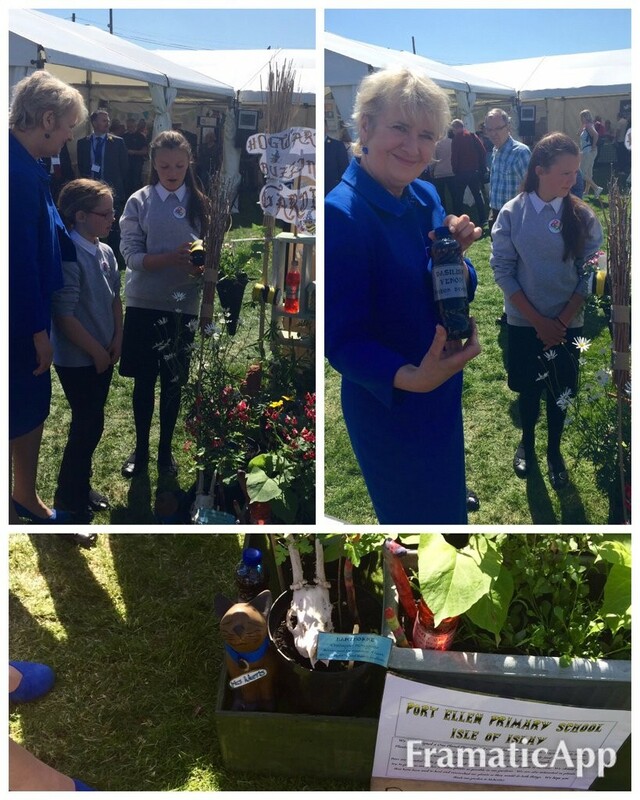 The children showcased their mobile app called ‘Our Children Their Future’ which provides information about the local authority Education Service Vision and Strategy. The app was created by Digital Leaders with support from Mr Gary Clark. 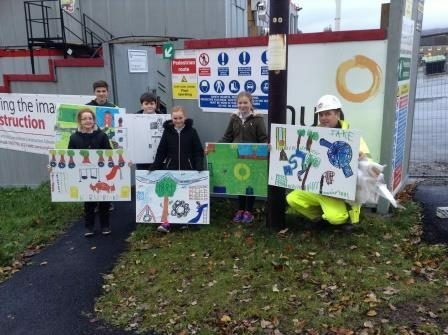 Children from Kirn Primary School were invited to imagine their ideal new school playground and create a drawing to illustrate it. The best designs were chosen by the building contractor Morrisons, enlarged and are now on display on the hoardings around the building site for the new Kirn Primary School. The P4 children at Rhu Primary recently celebrated their hard work for ‘The Magic Castle topic’ with friends and family. The pupils held an open afternoon where they gave visitors a guided tour of the ‘Great Hall’. Wall displays included Suits of Armour, Castle Maps, Fantasy Broomsticks, Owl collages, Secret Panels and even a Magic Spell Recipe book! The children also demonstrated how to build a catapult using lolly sticks and elastic bands! 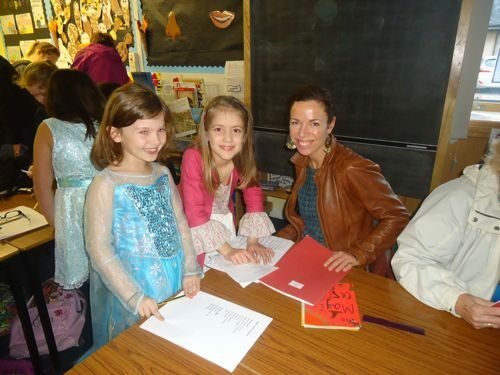 A number of pupils in P4,5,6 and 7 took part in Castle to Catwalk, a costume design competition for schools in and around Oban, run by Dunollie Projects Ltd, as part of their Fasanta Festival of Fashion and Textiles. 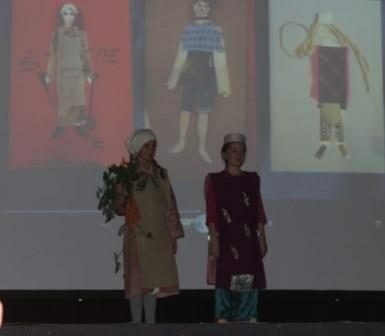 The winning three designs were made into real wearable costumes by Dunollie’s volunteer Threads and Yarn group and were paraded on stage at their Annual Fasanta Community Catwalk in the Corran Halls on Saturday 22nd October 2016. 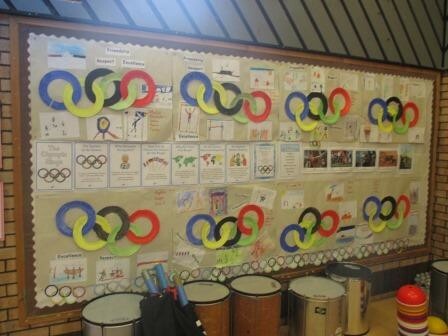 Starting on the 13th of June Taynuilt Primary did a whole school project on the Olympic Games. Primary four to seven were organised into groups of 3 to 4 children by the teachers, with a p4, p5, p6 and p7 members of each group depending on the number of children in each group. The groups each chose specialist areas to research in order to find out about the Ancient Greek Olympics and the Ancient Greek World. 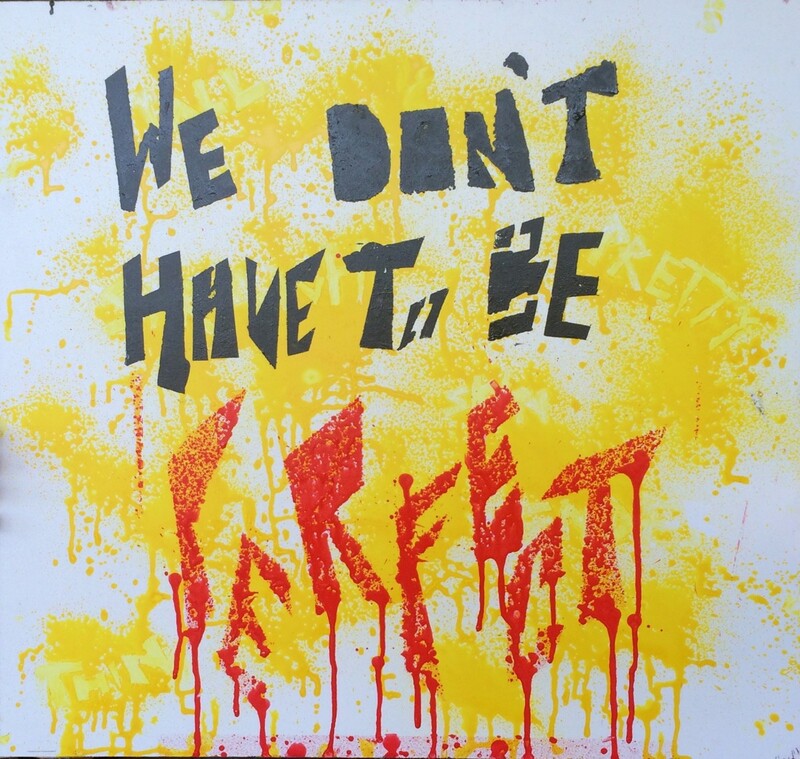 S3 art pupils get protesting! 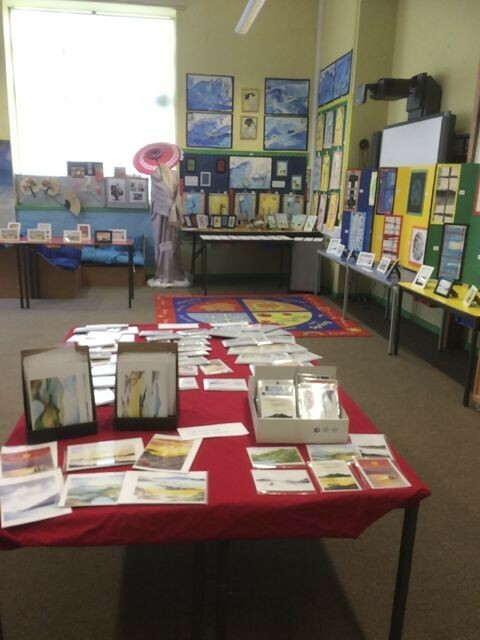 Last Wednesday evening the children of Furnace and Minard primaries put on an art exhibition for parents and the community in Furnace Primary. It was well attended and bidding was fierce during the silent auction! There was a variety of work on display but all were particularly proud of the watercolour landscapes they had worked on with Mrs Cindy MacDonald. These were also turned into cards and prints were available.